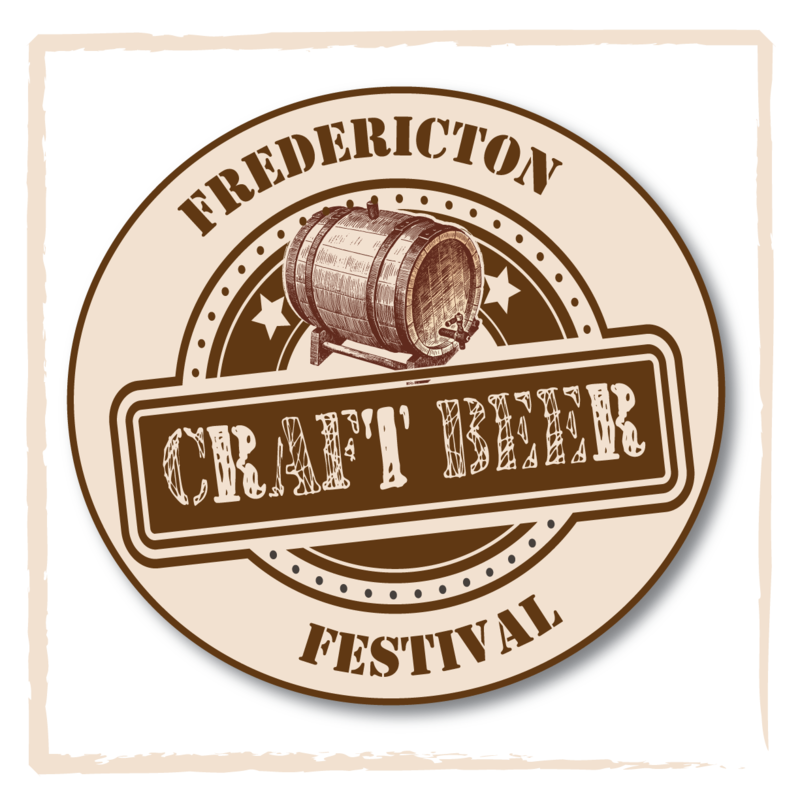 Fredericton Craft Beer Fest this Saturday at the Delta – We’re Going, Are You? Just a reminder that the Fredericton Craft Beer Fest is this Saturday evening. March 9th, 7:30-10pm (VIP ticket holders can enter at 7) at the Delta Fredericton (225 Woodstock Rd, 506-457-7000). Tickets are sold out, but there is a waiting list you can sign up for here. The list of brewers and beers is available here. There are over 80 beers, many of which are special for the fest, not available at ANBL! And VIP and volunteers are being rewarded with some special beers (VIPs will be able to try the Bushwakker beer, and volunteers will be thanked with a new NB beer). If you haven’t already organized travel and accommodations, the Delta still has Fest discounted rooms available. At the end of the evening, no need to worry about a cab, just take an elevator upstairs to your room. Sounds like a plan to me! Using the FCBF link will save you up to $70 for the night, so well worth it! For those of you looking to start the evening off with a great meal, there are a few restaurants in town offering 15% discount when showing your FCBF ticket: The Schnitzel Parlour, The Lunar Rogue and [Catch] Urban Grill. We’ll be going, hope to see you there! ps. Sorry for the lack of posts lately. We’re back and better than ever. We’ve got great interviews with Big Spruce Brewing and Tide & Boar Gastropub coming soon!